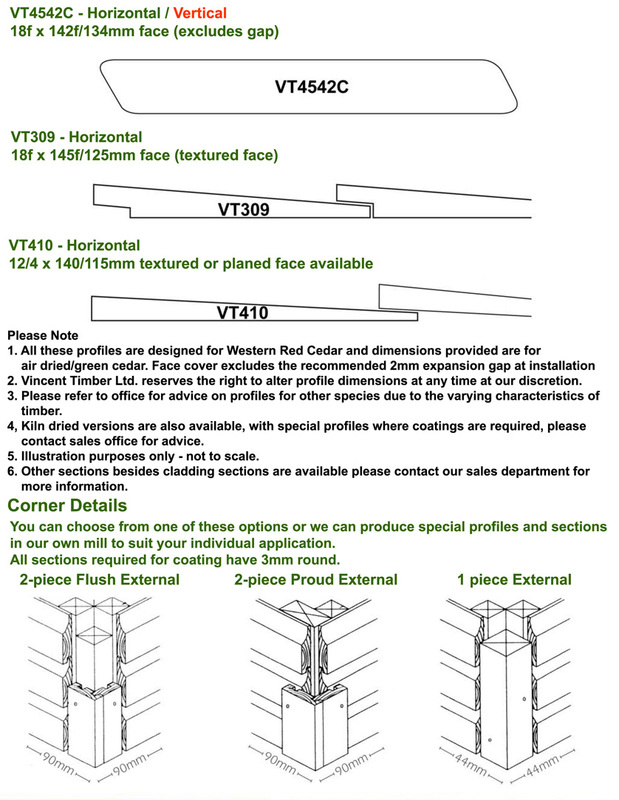 Western Red Cedar Timber Cladding from Vincent Timber. 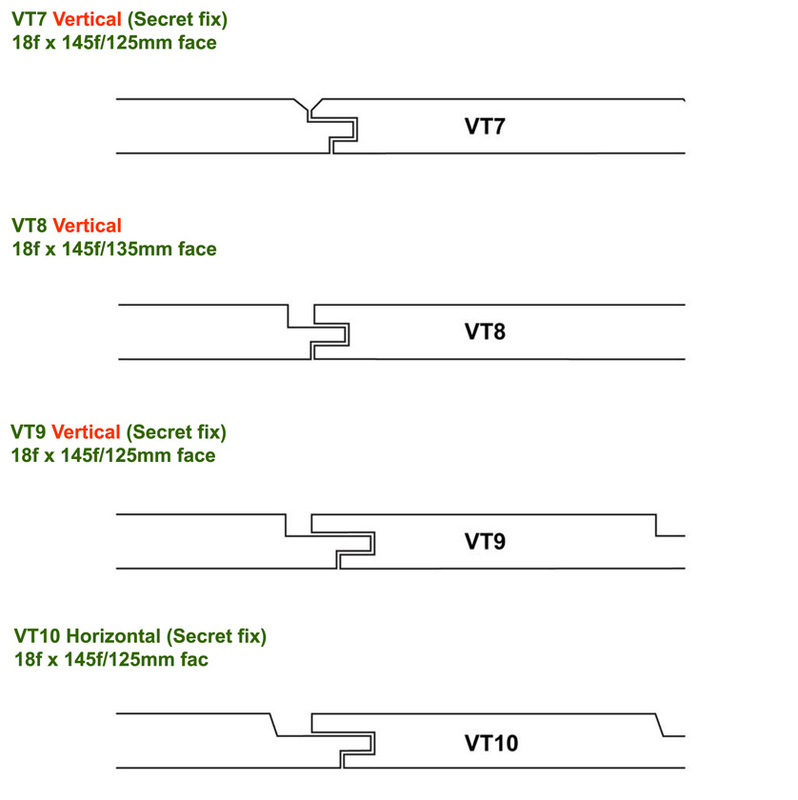 Cladding - Shingles - Panels - Decking and Louvres Blades / Brise-Soleil systems. Western Red Cedar is available in a wide range of patterns, widths and thicknesses offering further flexibility in design. Properly finished and maintained, cedar will deliver decades of trouble free service. For more than a century, discerning architects and builders around the world have enhanced their projects with this beautiful and durable material. Nature still knows best, despite all efforts at imitation, no man-made product can match the performance qualities of Western Red Cedar. is a contemporary, yet classic building material offering beauty, versatility and durability. No man-made material can match Cedar's beauty and centuries of proven performance. Western Red Cedar is preferred where attractive appearance, superior performance and resistance to weather are important. 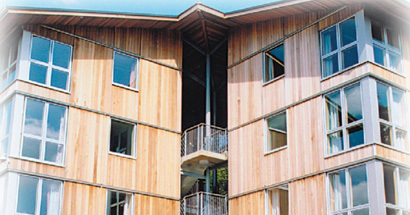 Cedar is the ultimate green building material. It is legally, responsibly and sustainably harvested in the publicly managed forests of British Columbia, Canada. Less than 1% of standing timber is harvested each year. For each tree harvested, three are replanted to ensure our forests will exist in perpetuity. Western Red Cedar has the least impact on the environment throughout its life cycle. It requires significantly less energy to produce than man-made alternatives and is biodegradable. Western Red Cedar specify it by name. 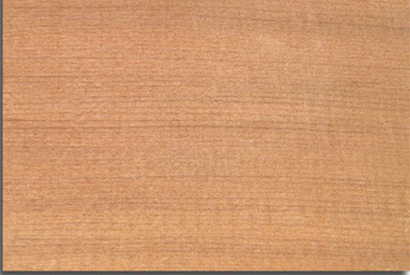 The Sapwood of Western Red Cedar is narrow and white in colour, and the heartwood often displays a marked variation in colour, that from the centre of the log may be a dark chocolate-brown changing to salmon pink nearer the sapwood, or the wood may be variegated with alternate dark and light zones. After drying and exposure, colour is lost and the wood becomes silver grey, the eventual colour can depend upon its environment. 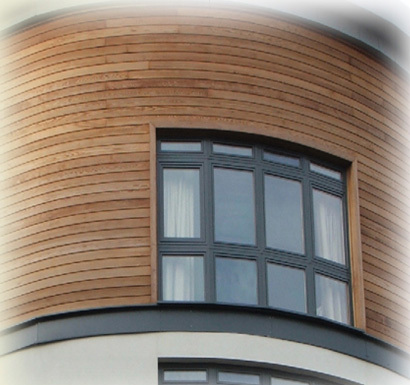 This weathered appearance is sometimes purposely sought by Architects, but a further benefit of the wood is its ability to take and hold stains of the finest tint without discolourisation. The wood is non-resinous, straight grained, somewhat course textured and exhibits a fairly prominent growth ring figure it is soft, brittle, aromatic, especially when wet and light in weight, about 350kg/m3 when dried. Thin sizes dry readily with little degrade, but the timber generally tends to hold its moisture at the centre and care is needed with thick stock to avoid internal honey-combing and collapse. The timber holds its position well after drying with practically no tendency to warp, however small checks may occur during drying. While movement due to shrinking and swelling in changing atmospheres is small. Its light weight and soft timber contributes to low strength properties and compared with European redwood (Pinus sylvestris) it is some 20 to 30 per cent inferior in bending strength, and about 15 per cent less stiff. It is also much less resistant to splitting and indentation on side grain than redwood. 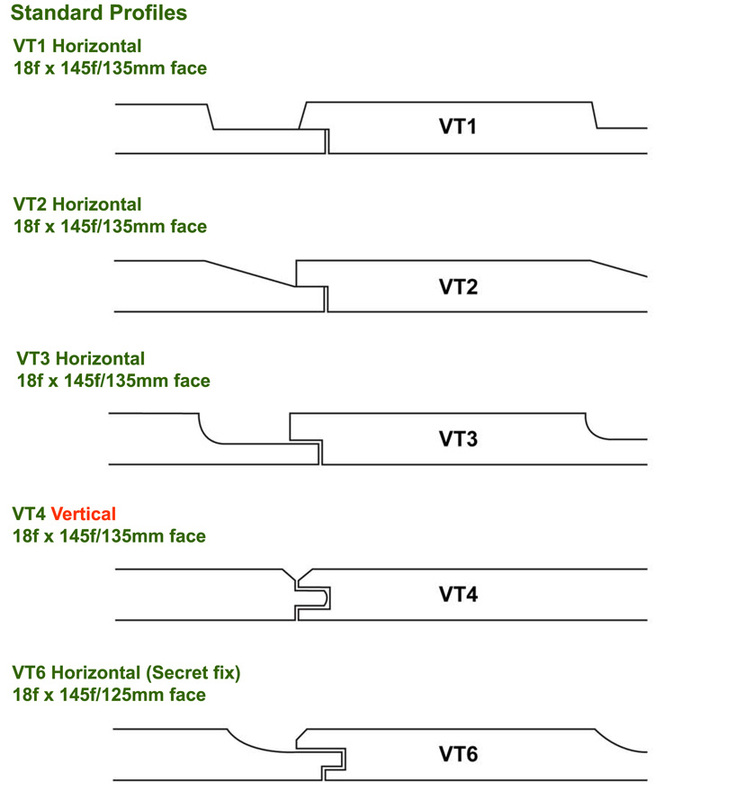 The timber works easily with both hand and machine tools, but its relatively brittle nature, which can cause splintering during some operations, and its soft character, which can lead to chip-bruising, usually means that care is needed in order to obtain the best results during mortising, planing and moulding. A good finish can be obtained, but cutters must be kept sharpened. Treatability - Accepts stains/paints when kiln dried, also accepts FR Treatments. Density - 350 kg per m3 @ 12% moisture content. Recommended Fixings/Flashings - Stainless Steel / Non Ferrous Metals, Power Nailers should be avoided if at all possible. Chemical Properties - Fine dust may be an irritant. Western Red Cedar is an acidic timber which may corrode metals under damp conditions and cause iron staining, it also suffers from ferrous metal staining. Colour(s) - Reddish brown (Ages to silver grey if left unprotected).